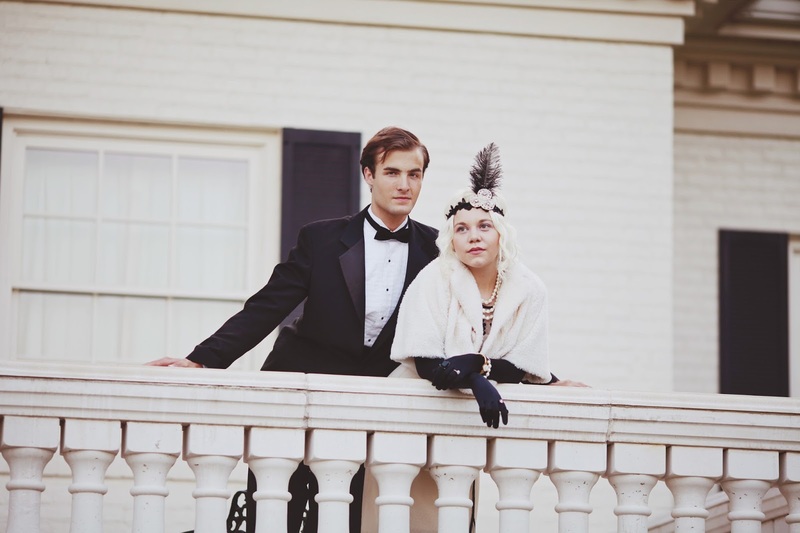 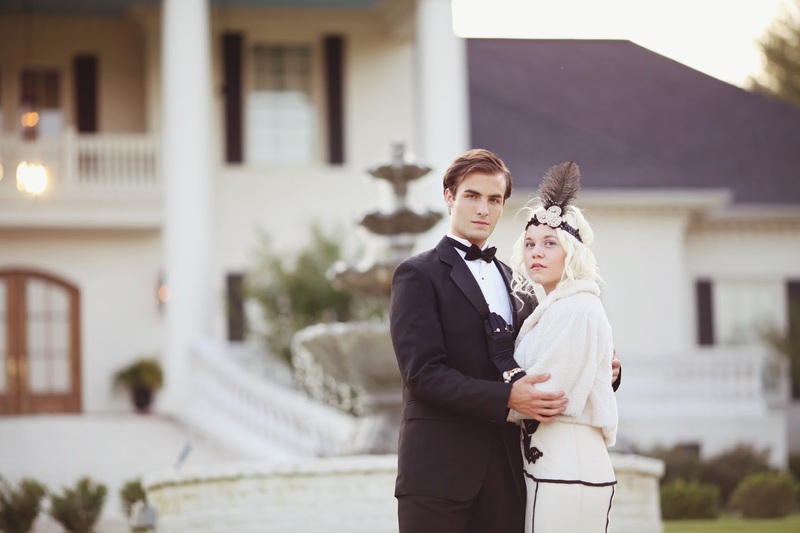 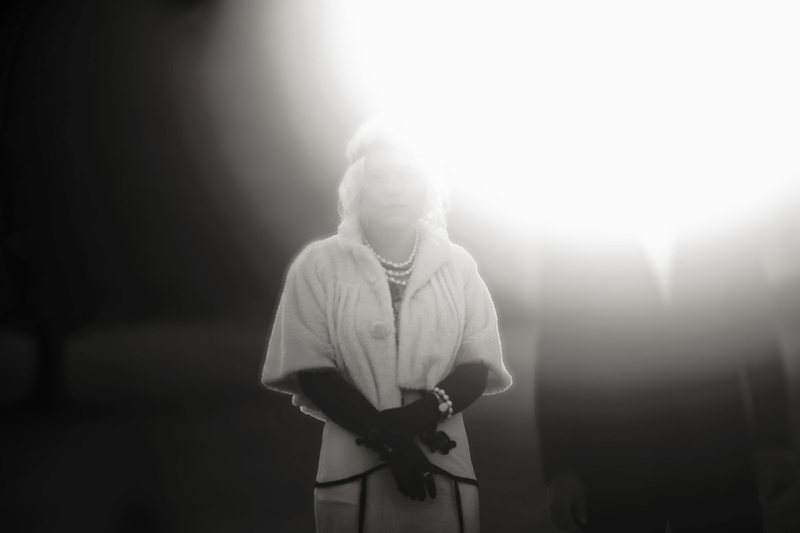 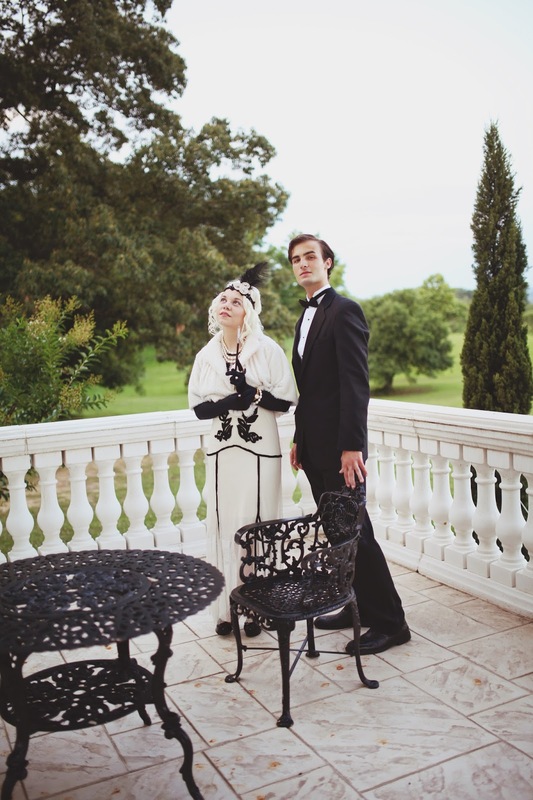 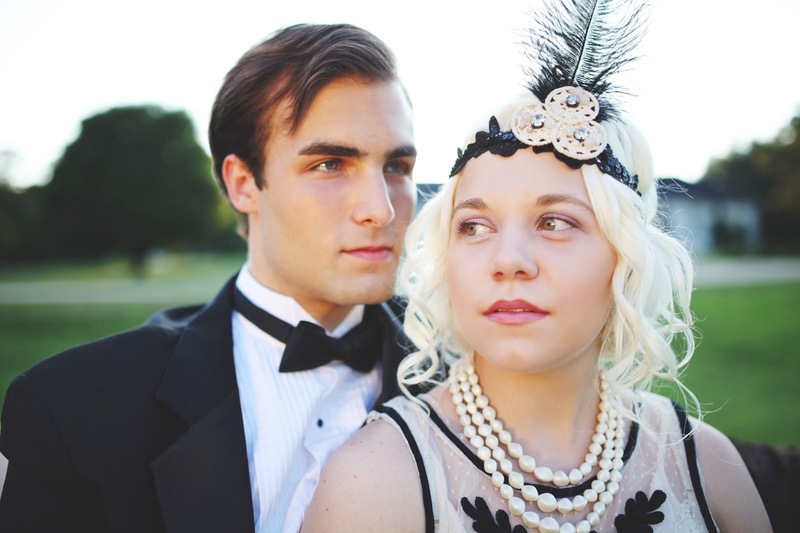 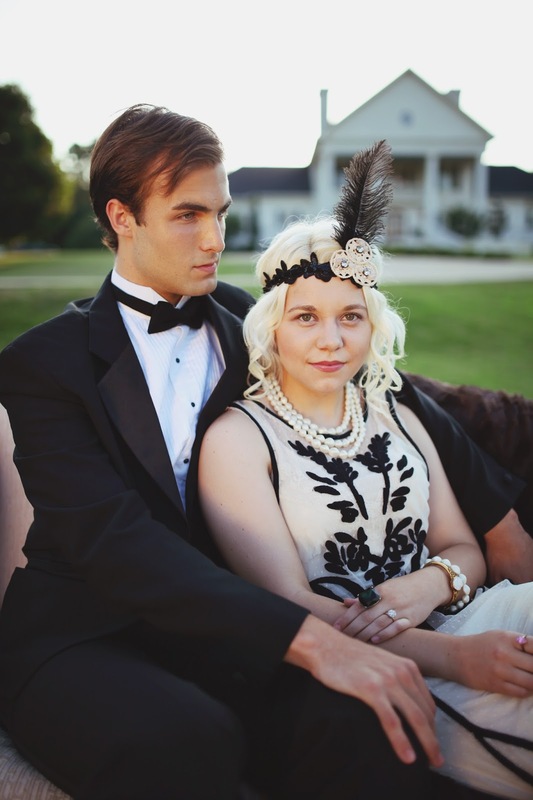 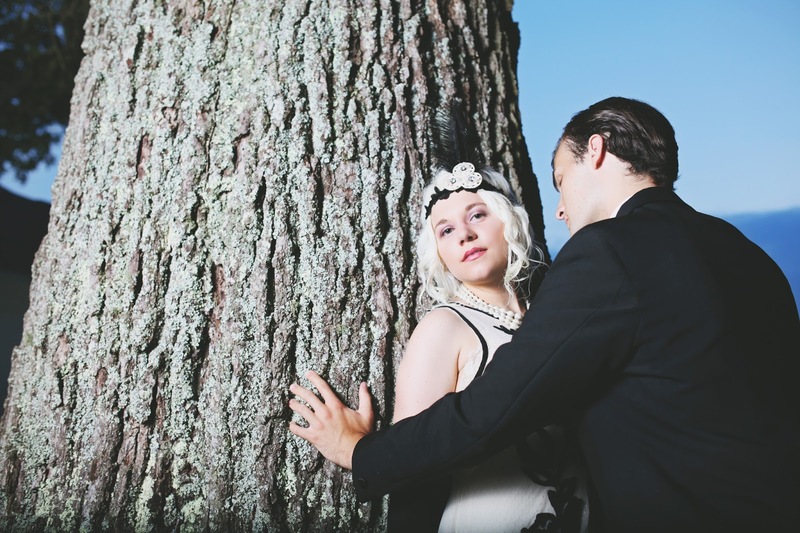 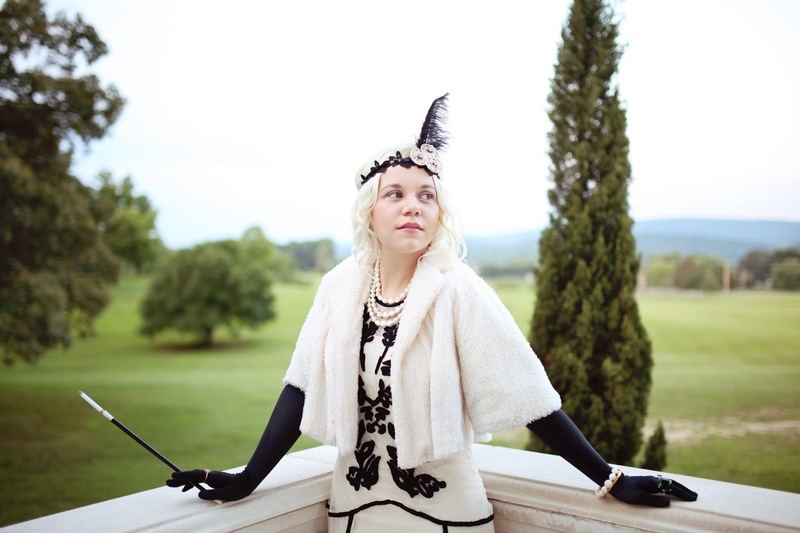 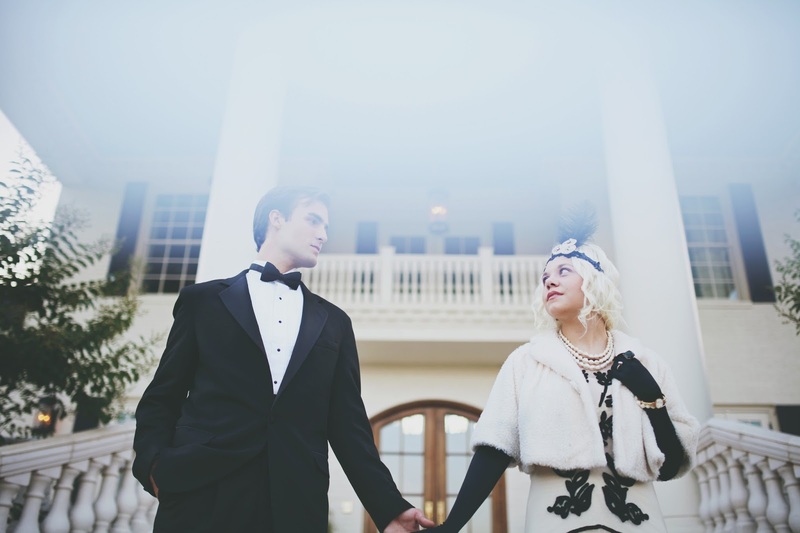 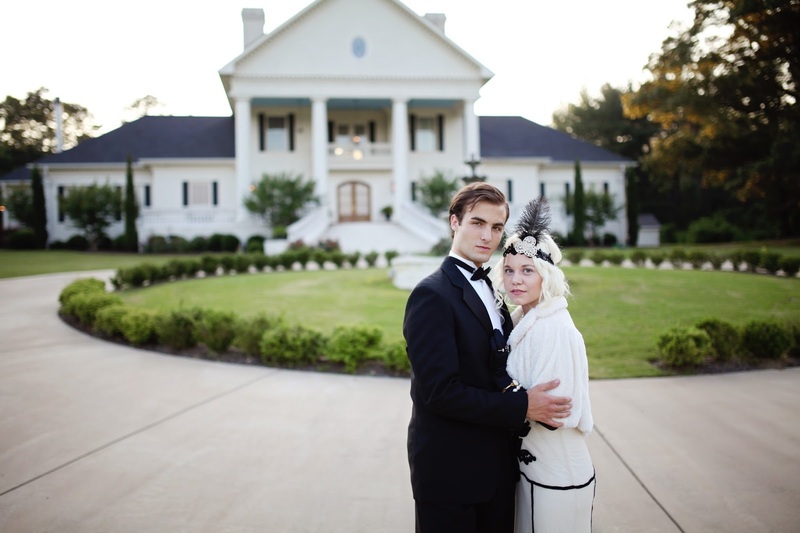 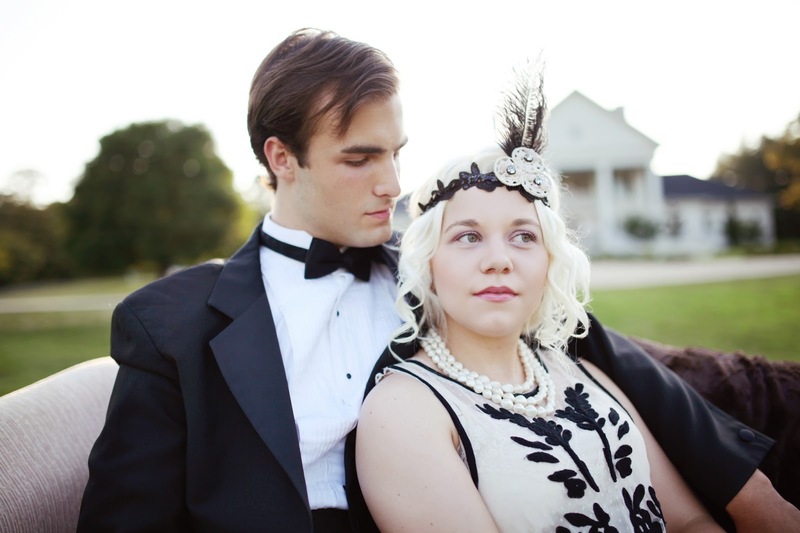 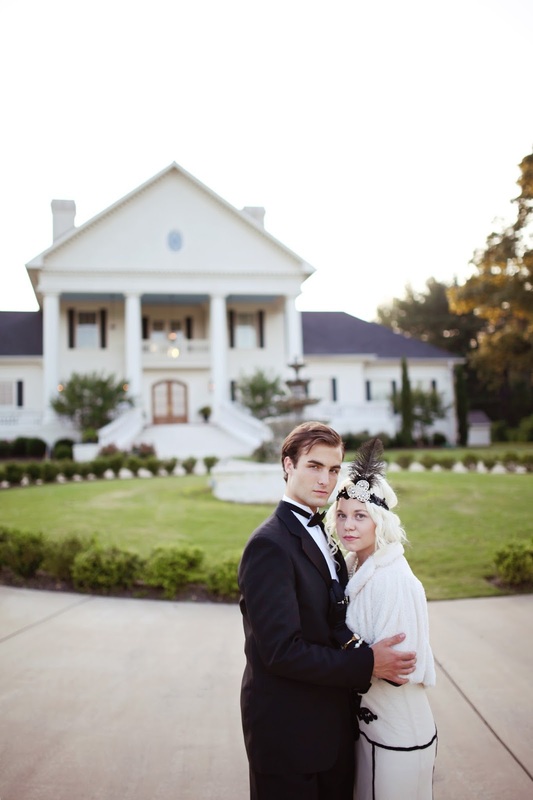 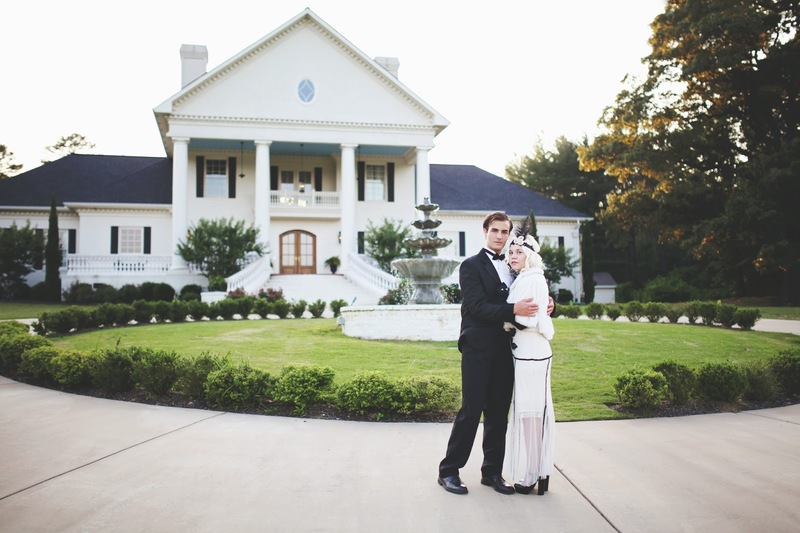 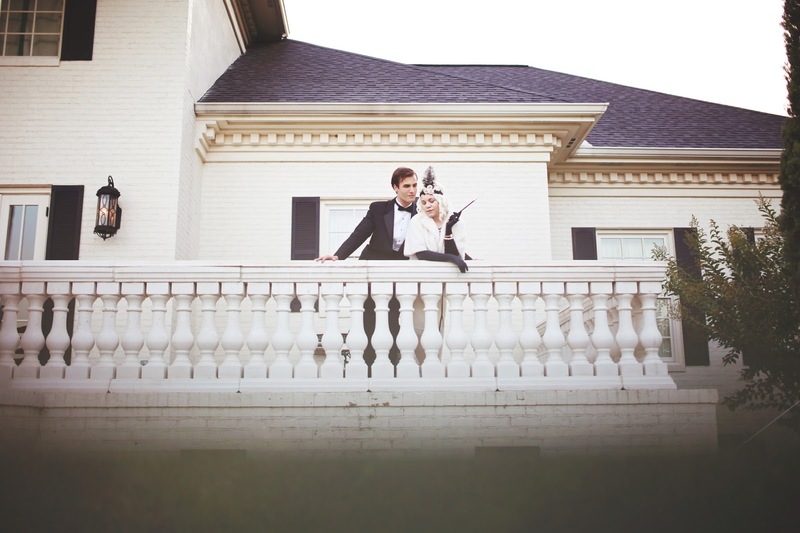 Flashback Friday to The Great Gatsby styled shoot Kayla Cobb shot of my friend, Andrew, and me forever ago. 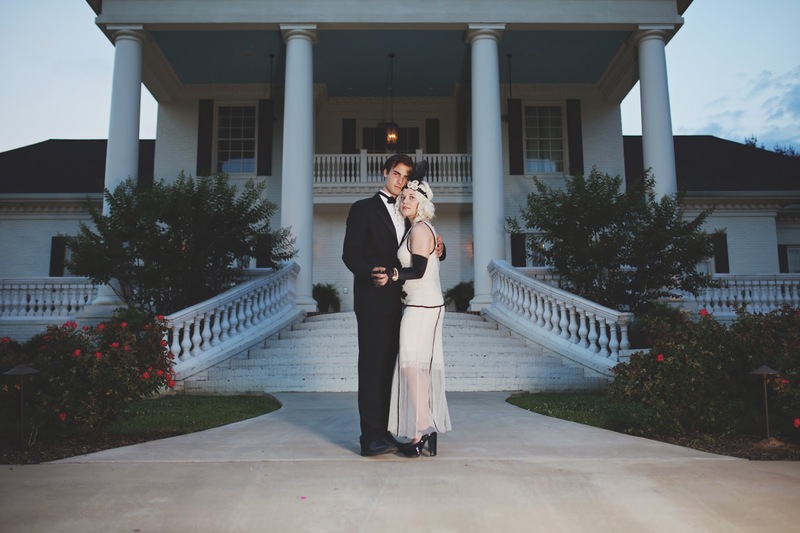 I'm way late on sharing these, but hey, better late than never, as they say. 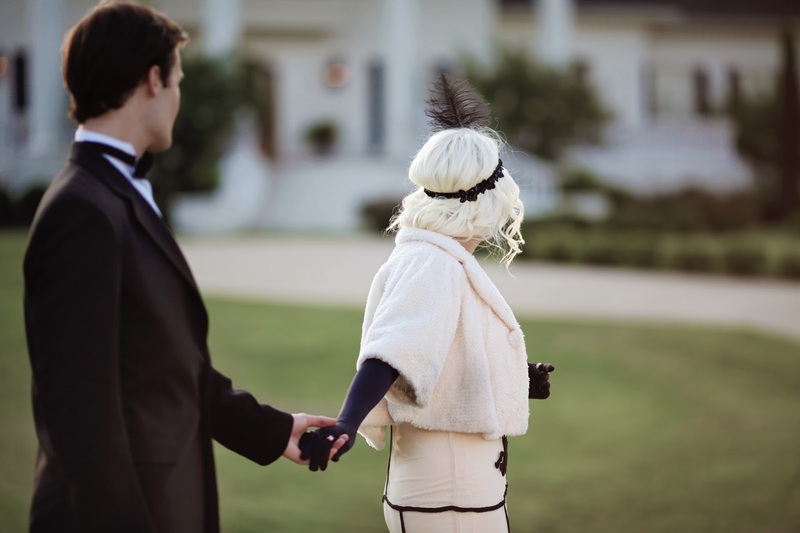 We all had such a fun time shooting this, and as always, I'm completely blown away by Kayla's creative eye for the perfect shot. 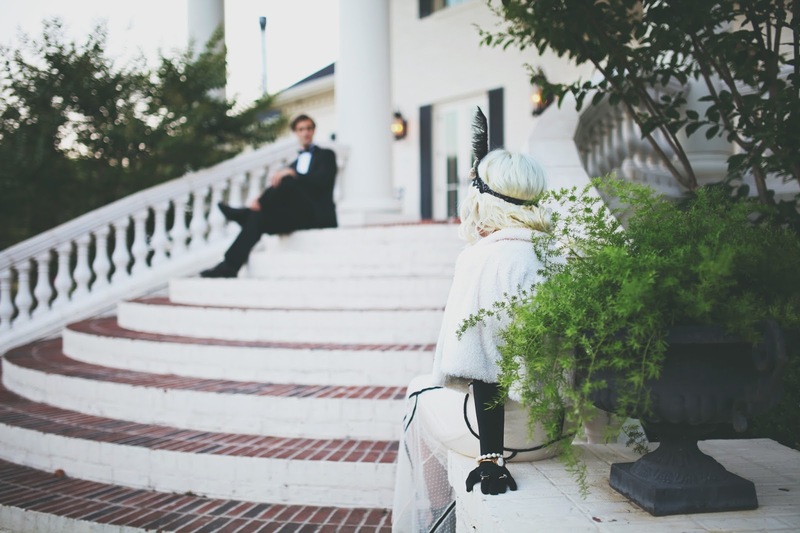 I love that white coat very much, so elegant and beautiful and it is my style.